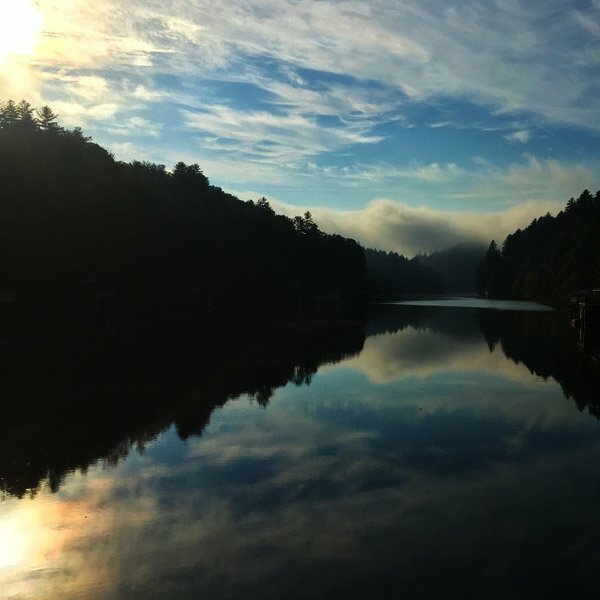 Lake Rabun boasts beautiful views from every angle, and offers a rich history of community. From the families that have been on the lake from the beginning, to the new families that have come to call this beautiful lake their home, there is the same awareness of a true community feel. Hall’s Boathouse provides a gathering spot to fuel up both your body and your boat, and to gather with friends from around the lake. Lake Rabun provides an all-around experience with boating, watersports, kayaking, fishing, hiking, & beautiful waterfalls. From a day spent on the water to beautiful picnics on the dock. Lake Rabun will provide memories that will know no end. 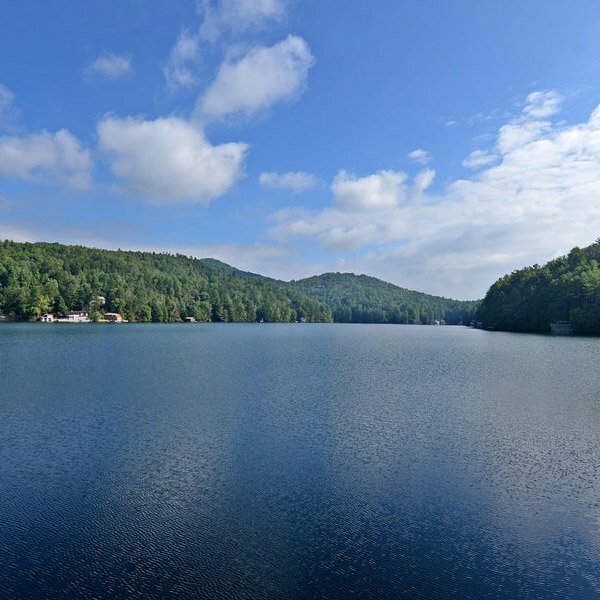 Living around Lake Rabun puts you in the heart of the great things Rabun County has to offer. Aside from boating, fishing and relaxing on the lake, there are awesome opportunities all around. Camping and hiking opportunities abound in your own backyard. Waterfalls, trails and unparalleled scenery dot the landscape and offer you, your friends, and family a chance to play and explore all year long.